For much of its history, China has been one of the world’s great civilisations. How did this come up about? And why is the history of China so very different from our history here in the West? How should one set about visiting Ancient China ? The Chinese civilisation was centred round the Palace, and fortunately, in Beijing (Peking) the finest of all the palaces is miraculously preserved. The heart of the Palace is ‘Forbidden City’, but this was only the central part of the Palace, where the Emperor and his concubines lived and carried out their ceremonial duties. Surrounding it was the Imperial city where the officials lived and worked. Then there were the temples, and outside that the Summer Palace where the Imperial family actually lived for most of the year. 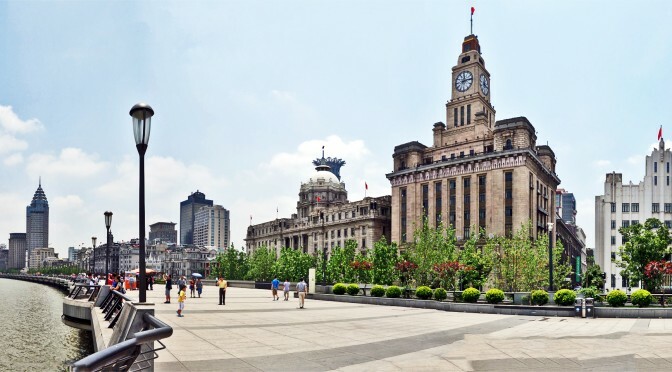 After Beijing, the second great historical city of China is Xian, ancient Chang’An. This was the capital of China in the Han and Tang dynasties and it is here that the Terracotta Army has been discovered, guarding the tomb of Qin, China’s first emperor. We look at the Terracotta Army and its surroundings, – but the city itself is of major importance, so after looking at the walls, and the pagodas and considering what remains of one of the palaces, we ask how it worked, and why it was so important. But how did China actually work? How was it administered? For these questions the best place to go is the wonderfully preserved town of Pingyao, which the Cultural Revolution passed by, and where many of the buildings and the ambience of ancient China have been miraculously preserved. We then look at Buddhism in China. We begin by looking at two of the great Buddhist sites, Yungang and Longmen, where huge statues of the Buddha are carved into the hillside and form some of the most impressive remains from Ancient China. We then visited Wutaishan, a Buddhist monastery at the foot of the sacred mountain; and then the monastery of Shaolin where the martial arts are practised. We ended up in Shanghai – not an archaeological site but a fascinating study of how this magical city has just grown and grown. Since writing these pages, I have been incorporating China into my World History. Click here to see the results.